Happy Thanksgiving From These Two Turkeys! A preacher and a disc jockey walk into a bar... or something like that. Ronnie Merrell and Bo Woods bring a light-hearted, family friendly look at the world around you in this daily podcast. It's guaranteed to be the best-worst podcast you've ever heard! Get Ronnie & Bo On Your Phone! 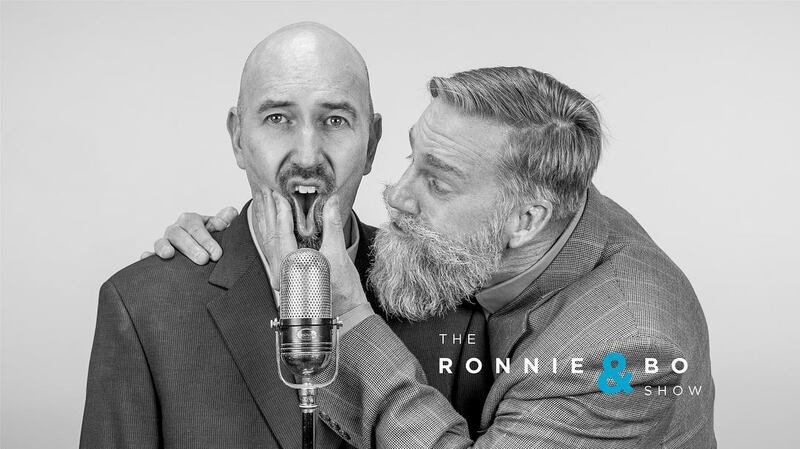 Click above to download the Podbean app to take Ronnie & Bo with you when you're on the go! Ronnie & Bo are ready for some family time. Blues singer Johnny Lang gets the boys in the mood. "Bo Knows" something about cranberries. 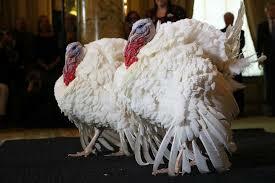 And what NOT to do when preparing for the Thanksgiving meal! Happy Thanksgiving from Ronnie & Bo! The Ronnie & Bo show is brought to you by Prescott Realty, Prescott Tire Pros & Automotive Service and Signalsaz.com.